To create a New Zealand where we are all respected and accepted for who we are. 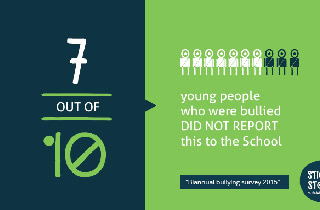 Research shows that 1 in 3 New Zealand kids are bullied. That’s not good enough. 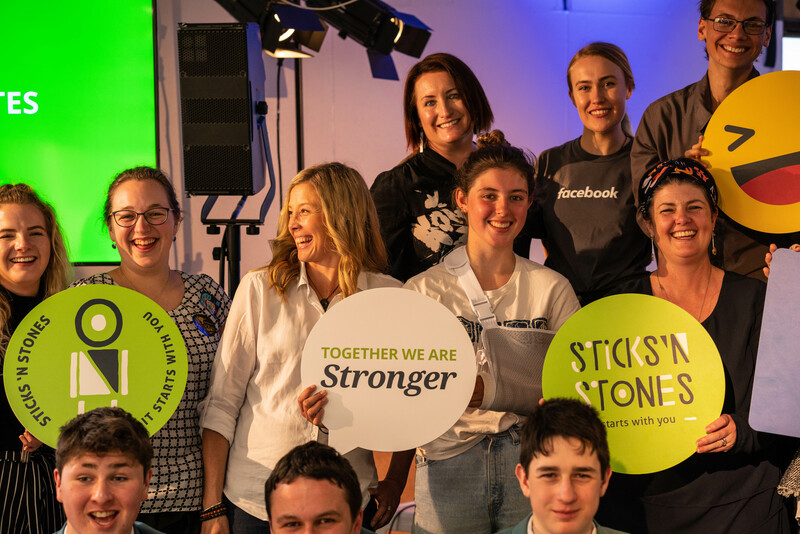 At Sticks ‘n Stones we create programmes, opportunities, workshops and events for 8-18 year olds that empower us to have the skills, confidence and connections to be ourselves and support our peers to feel accepted and respected and for bullying to be a thing of the past. Check out our programmes for more information about how to get involved. A quote that we love from the Polish Constitution 1505. We started in Central Otago in 2013 and have been running programmes and empowering young people since then. We run high quality, collaborative and ongoing training programmes for our 8-18 year old members. These in school programmes run every two weeks all year and are currently only available in Otago. We are working on an online programme to expand across New Zealand in 2018. Working alongside young people creating change has been humbling. They know that they are heard, they do matter, that they are enough. “SnS meant we could do something about bullying without changing who we are or being told what to do by teachers or adults."